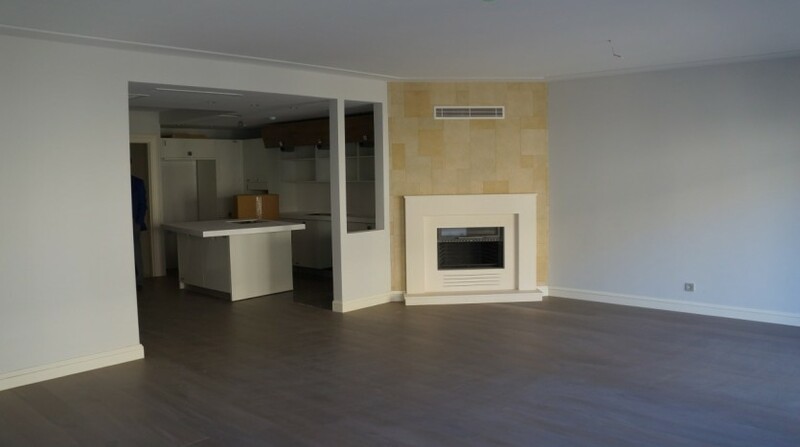 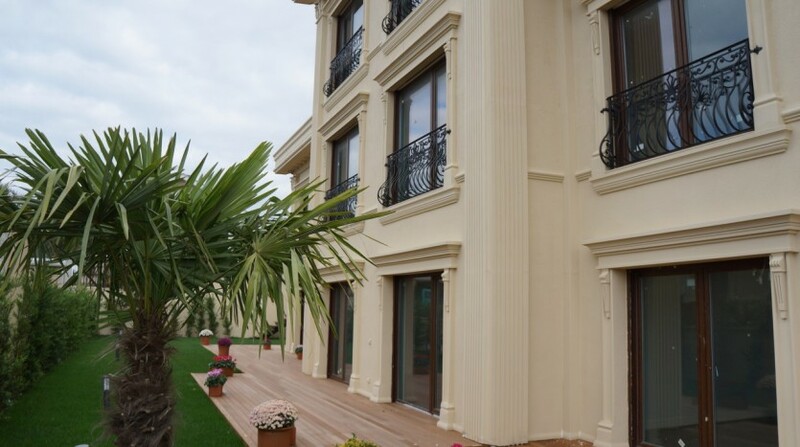 These contempory fine class villas are ideal for families with spacious private residence providing luxury living set with a secure butik residence compound offering communal site facilities including large open swimming pool and fitness areas. 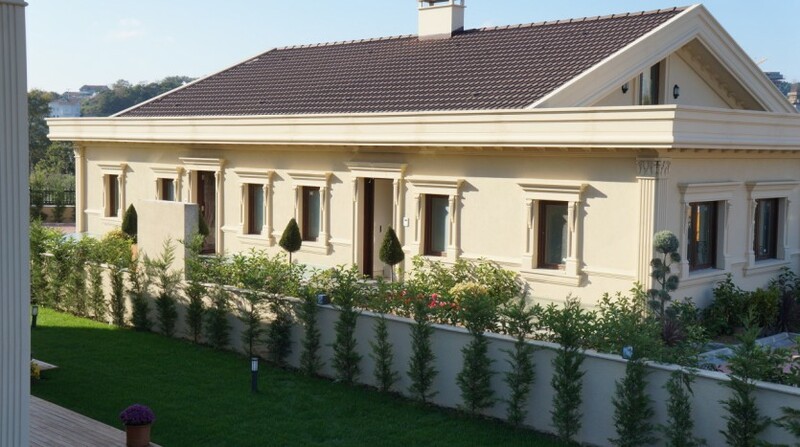 A choice of either 3 or 4 bedroom private villas with extensive decked terracing & private landscaped gardens surrounding . 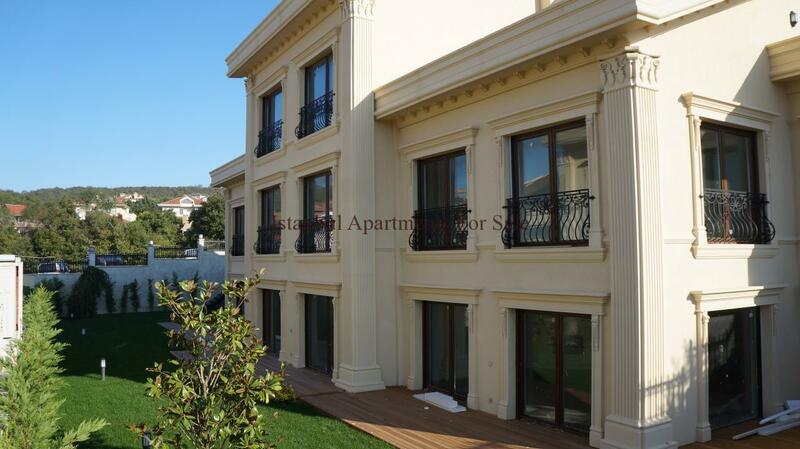 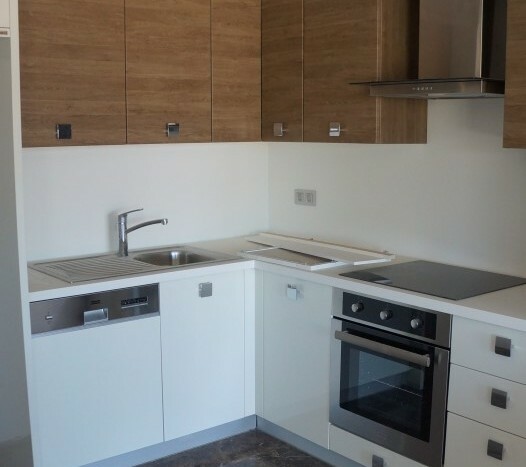 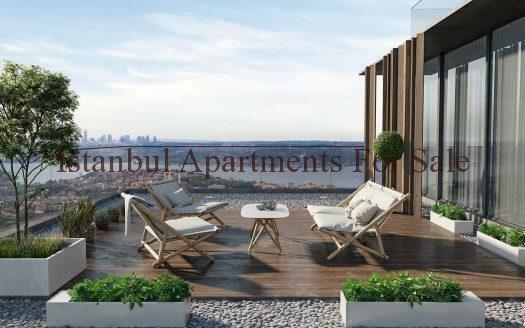 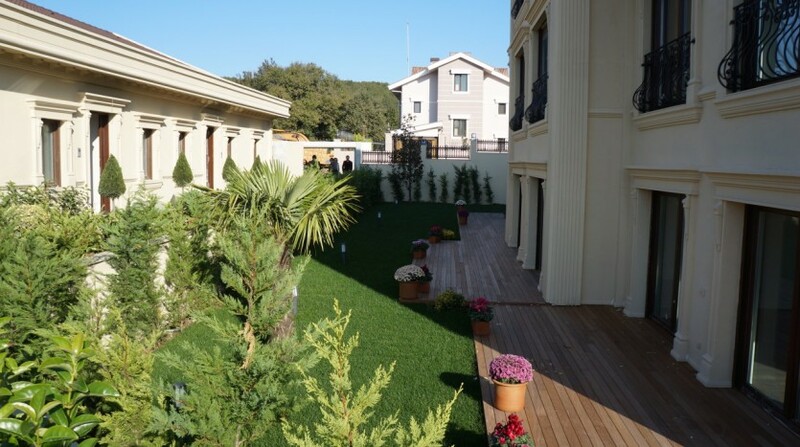 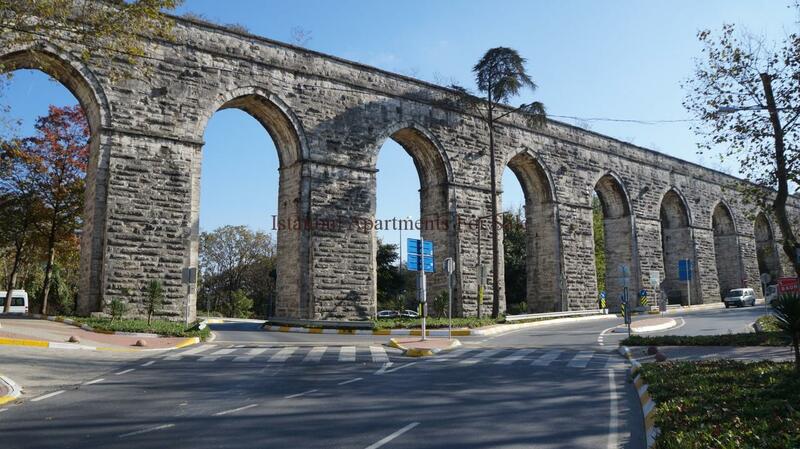 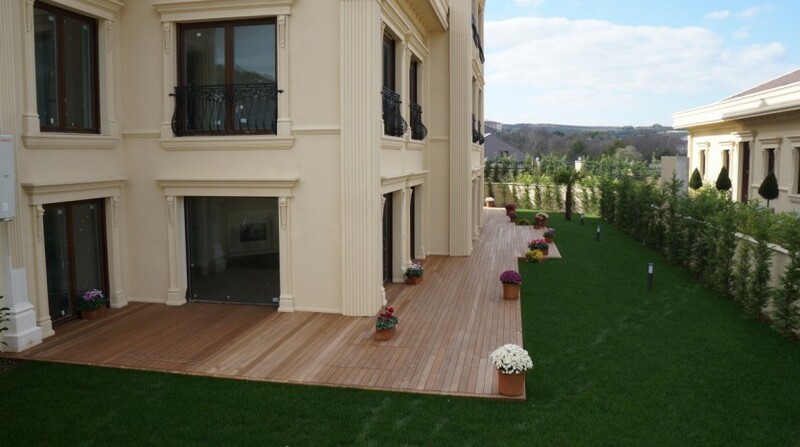 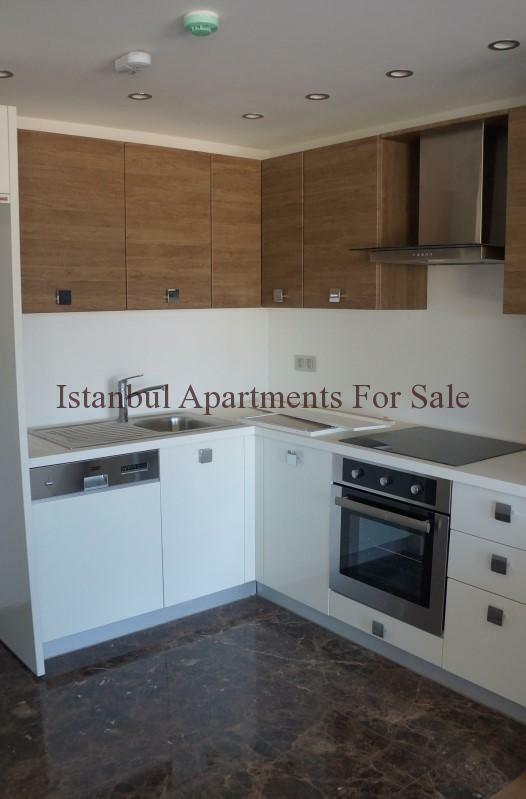 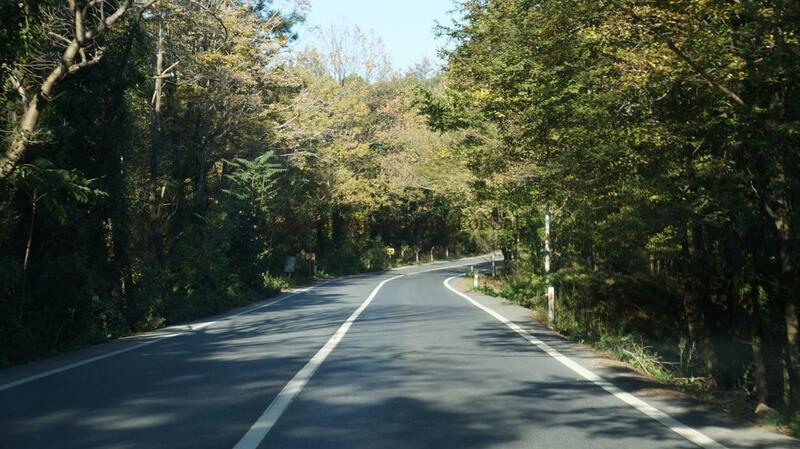 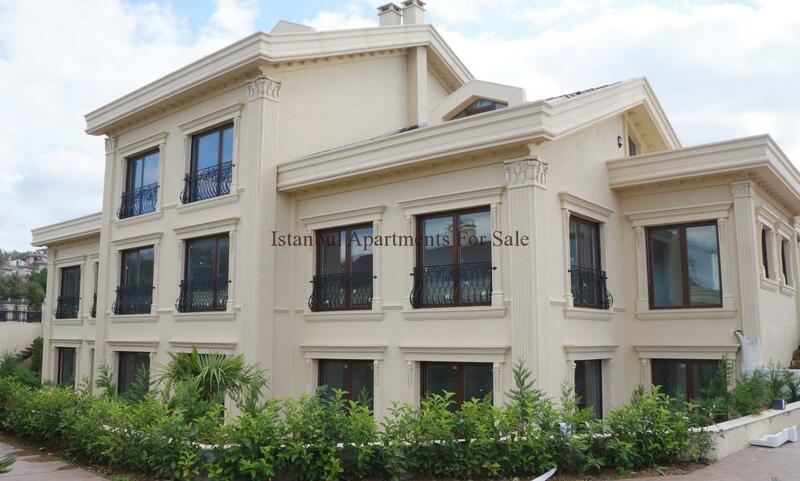 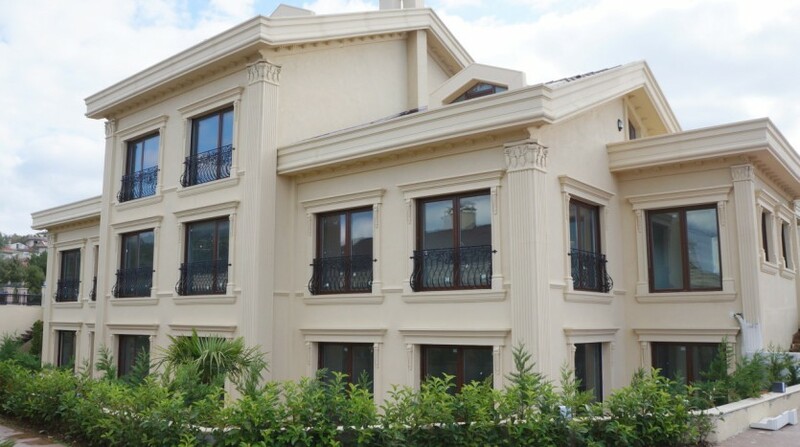 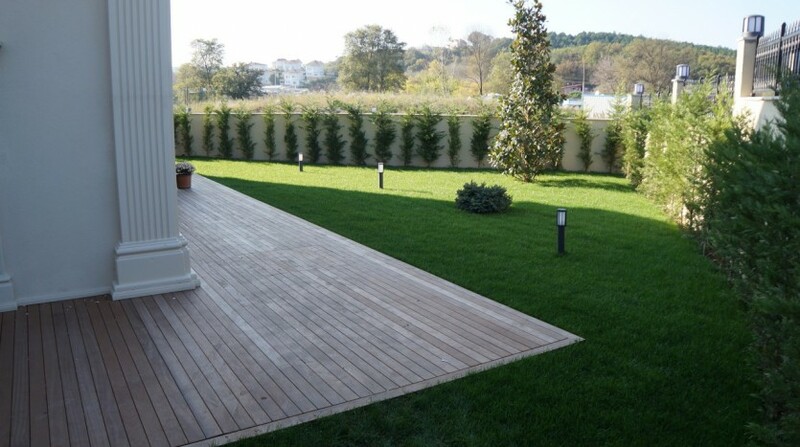 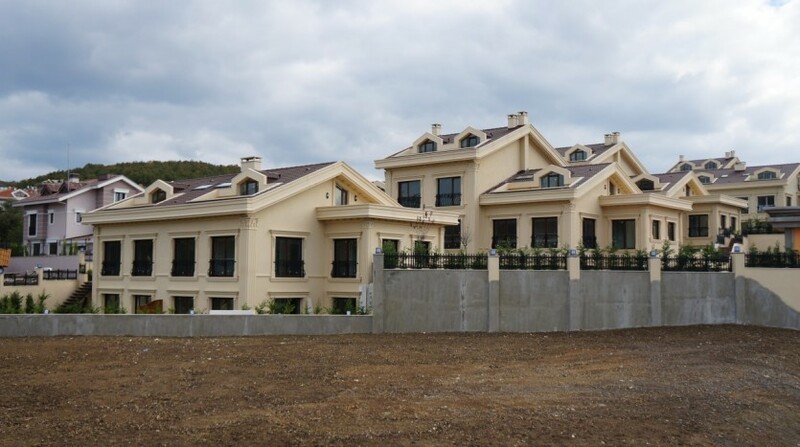 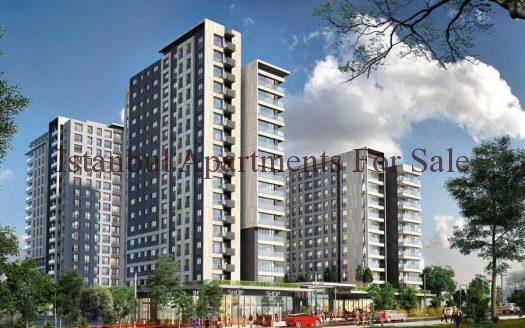 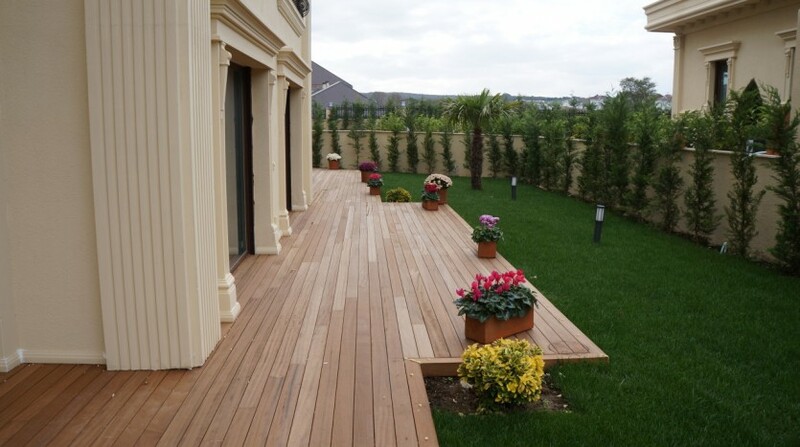 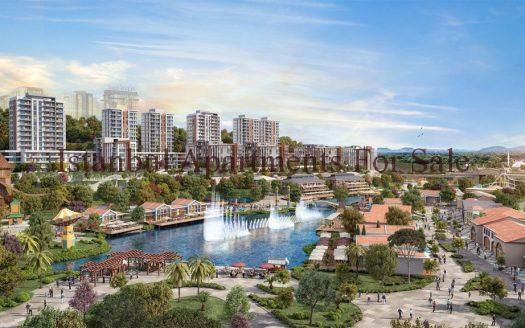 Attractive modern living accommodation high class standards situated in Uskumrukoy , Zekeriyakoy with natural location views of green countryside and forestry .